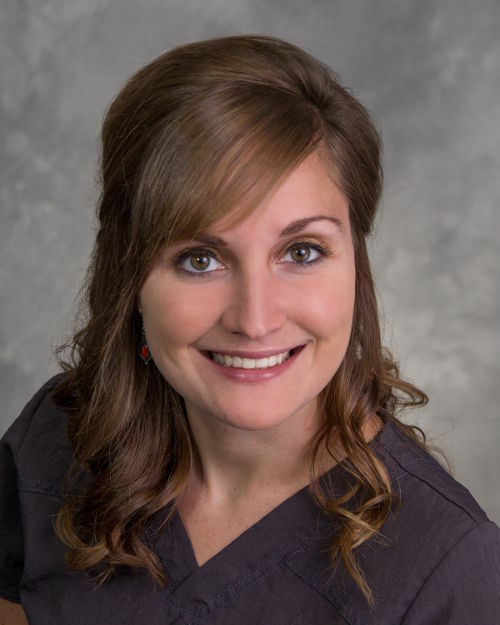 Kelsie joined our office in 2014 after graduating from GRCC as a Registered Dental Assistant. She enjoys working with our patients and learning about total health. Kelsie lives in Ionia with her fiancé, Bryant, their two children, Noah and Aylah and their dog, Gunner. She enjoys spending time with her children.